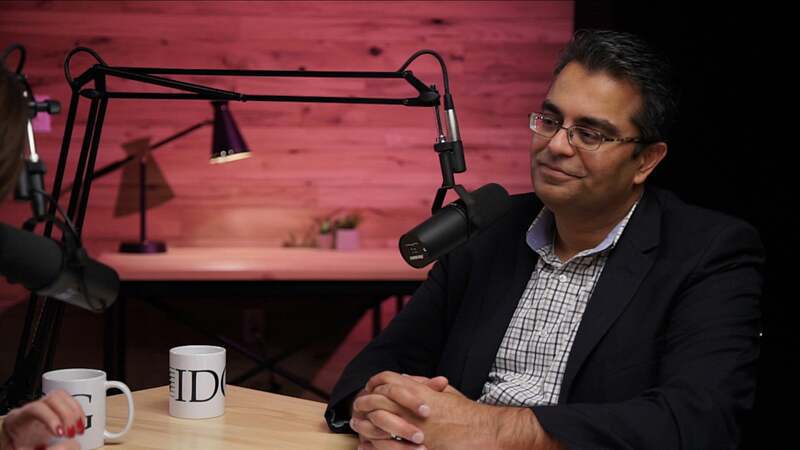 Sanjay Shringarpure, CIO of E & J Gallo Winery, discusses why a structured approach to meetings between IT and its business partners drives IT value. When Sanjay Shringarpure joined E. & J. Gallo Winery as CIO in 2015, he was curious about the cadence of the business. “I wanted to know what our cycles were for budgeting, sales and production, so that IT could develop a matching rhythm,” he says. He knew that if the company were in harvest mode, for example, the marketing department’s IT requests would not be prioritized. Or if the company were focused on marketing, the supply chain department’s IT resource needs might be overlooked. Once he had a clear sense of business’s cycles, he built an IT meeting schedule that would align to those cycles. He started out with a CIO staff meeting, which now meets every week for three hours on Monday afternoons. During the first hour, the IT team reviews the IT systems landscape to go over issues or upgrades. During the second hour, team members from one of IT’s business partners come in to present their challenges and needs. During the third hour, the IT team reviews all significant projects. “This schedule allows us a clear progression through the IT needs of all of our business departments,” says Shringarpure. For example, one week might have engineering discussing their future roadmap, the second week focused on the operational details of a sales system implementation, the third week might be spent on supply chain strategy, and the fourth week on new HR capabilities. Since the CIO staff meeting takes place every Monday afternoon, the IT leadership team has its own meetings Friday afternoon or Monday morning to prepare, and IT’s business partners hold their own prep meetings before their scheduled presentations. “With our business partners having their departmental meetings right before the CIO staff meeting, we’ve created a rhythm and a set of forums that allow us to collaborate and manage operational details,” Shringarpure says. Once the schedule of senior level meetings was working, Shringarpure applied the same method to director and manager levels. “Now we have a rhythm of communication on strategy, roadmap, operations, and people at all levels of the company in every department,” he says. For example, an HR leader might tell IT that they need to do diversity training and would like to discuss IT solutions. The new meeting schedule has also gone a long way toward eliminating shadow IT. Even with such a tight communication and prioritization process, Shringarpure is aware that there are departments that do not receive as much funding as others. To solve for this, the senior leadership team has committed to making sure that traditionally underserved departments get at least 20 percent of IT’s available capacity. “This way, even though these projects are not the company’s top priority, our business partners never experience a complete drought in terms of delivery. They are always getting something,” Shringarpure says. IT’s business relationship managers (BRMs) each take their department’s strategic roadmap and pull them all into one unified plan, which Shringarpure and his business partners look at together every quarter. 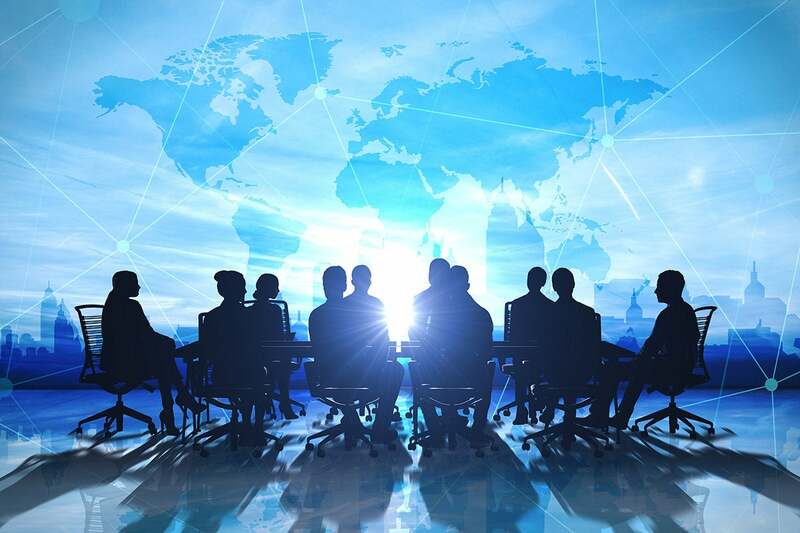 “This organized, transparent cadence of meetings between IT and each business partner to address strategy, operations, roadmap, and people allows us to steer a vast portfolio of projects as though we are micro managers,” he says. 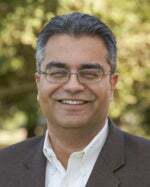 Sanjay Shringarpure is CIO with Ernest & Julio Gallo Winery, a position he’s held since November 2015. He was promoted from Vice President, IS Business Applications for the company. Shringarpure was previously with Voya Financial/ING for several years in various Director of IT roles. He holds a BS in Business Logistics and International Business and a MS in Business Logistics, both from Pennsylvania State University.